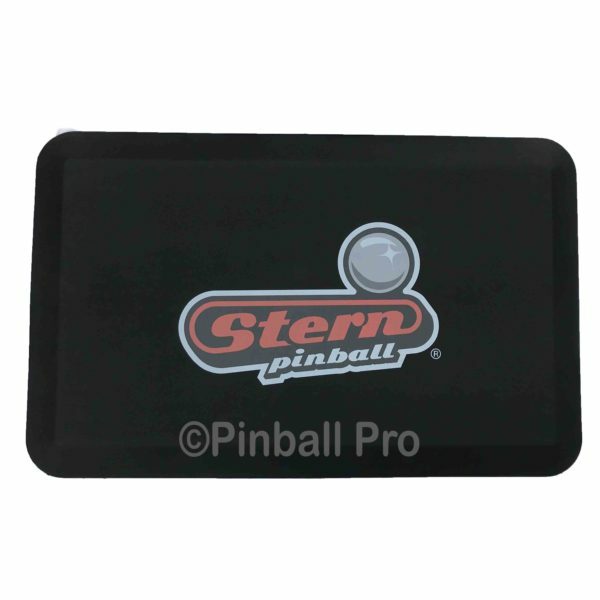 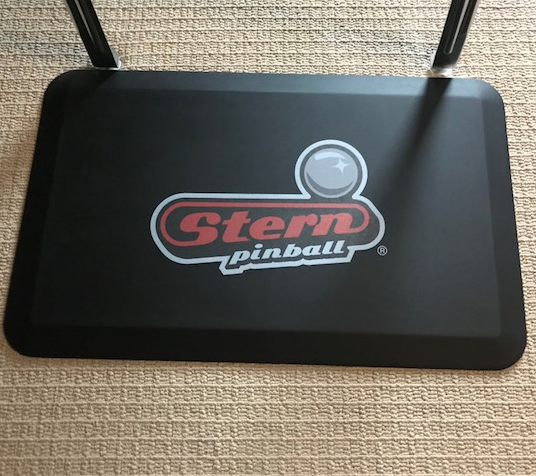 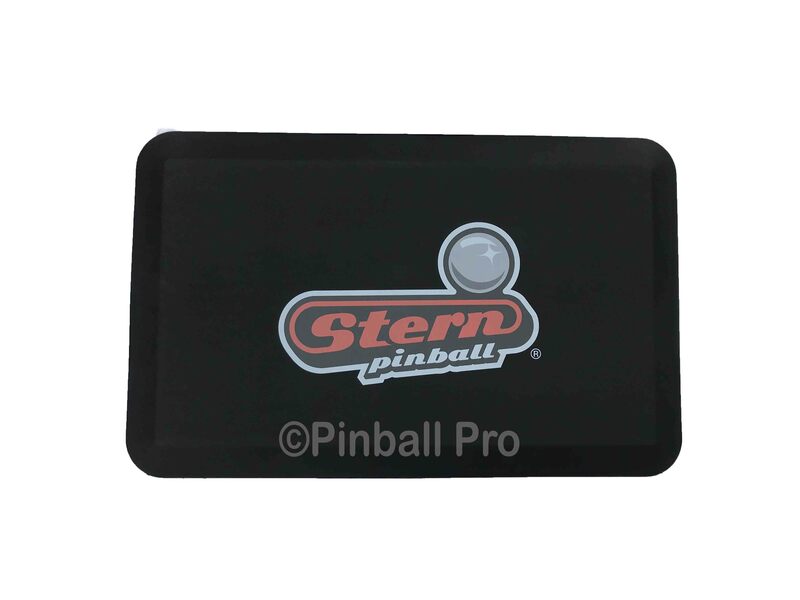 New Stern Pinball Player Mats are extremely comfortable 1″ anti fatigue foam designed for prolonged play. 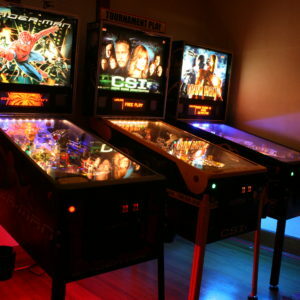 They are also a very cool addition to your game room look and feel! 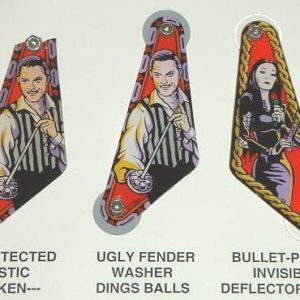 These are not limited to your game room, they can also be used in your pinball workshop!